Premier Inc. is a healthcare improvement company providing one of the most comprehensive databases of actionable data, clinical best practices, and efficiency improvement strategies. Through an alliance of member organizations consisting of approximately 3,750 U.S. hospitals and more than 130,000 other provider organizations, Premier strives to improve members’ quality outcomes, while safely reducing costs. Their Capital and Construction Services division helps healthcare facilities reduce the cost of capital equipment purchases and increase efficiency with equipment planning, procurement, budgeting, and benchmarking. This division currently serves medical facilities in 42 U.S. states, Canada, Mexico and South Korea, collecting data on over 40,000 asset types. One of the challenges the company faced was providing their members with price comparisons for large equipment purchases such as CT scanners, X-ray, and MRI machines. According to Chad Rodine, Service Line Vice President of Capital & Construction Services, “Hospital procurement departments need to buy very expensive equipment, often millions of dollars, without having price transparency, the expertise, and the time to know if they are making an intelligent buying decision.” “Prices for these expensive items can vary significantly across manufacturers, and with little or no visibility into what others have paid, the procurement staff aren’t sure what represents a good or fair price,” said Rodine. Having delivered equipment planning, procurement, and purchasing services for hospitals for over 15 years, Premier had all the product and pricing data. The problem was that the data was trapped in thousands of unstructured PDF files, and thus unusable for analysis. They needed a way to extract this data, organize, analyze, and visualize it so hospital staff could make fast and easy product price comparisons using this historical data. Working with the EnterBridge Python Team, Premier’s Capital and Construction Services division developed Capital Analytics, an application used for capital equipment price benchmarking. The solution provides custom PDF conversion that identifies data buried in PDF files, extracts the data, and feeds structured data models. This allows users to upload their manufacturer quotes and receive instant price comparison results at the line item level. Using easy-to-understand visualizations, Capital Analytics allows users to see how their quoted price compares to Premier’s historical data for the same item. Using a standard distribution graph, users can instantly see where their prices fall along a scale the includes: Great, Good, Fair, and Poor with “Great” indicating a very competitive price. Now hospital supply chain and purchasing staff have the price transparency to ensure their suppliers are offering them fair and reasonable prices for their capital equipment purchases, along with instant feedback to make smart, timely purchase decisions. Capital Analytics reduces the time needed for capital equipment sourcing analysis from weeks to seconds while at the same time increasing market pricing transparency. 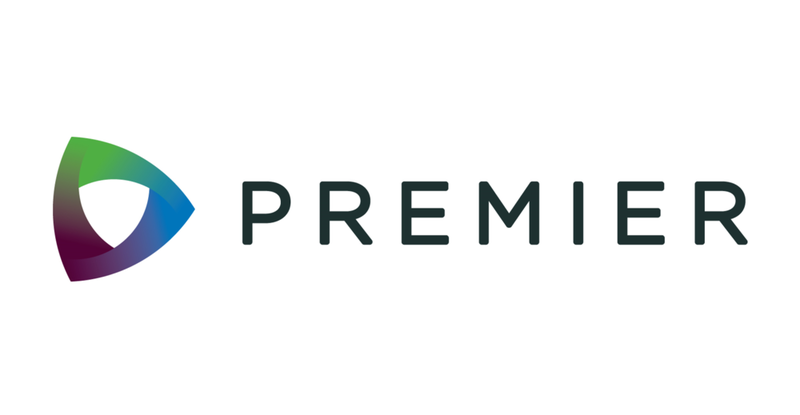 Since launching Capital Analytics, Premier has converted over 150,000 individual quotes equating to roughly 2.5 million individual items or individual pieces of equipment. They continue to add historical pricing data to the database, building a storehouse of knowledge that gives hospitals greater negotiating leverage using real-time price comparisons. With capital budgets in the millions of dollars, hospitals can realize significant savings and bring greater transparency to a previously opaque purchasing process.